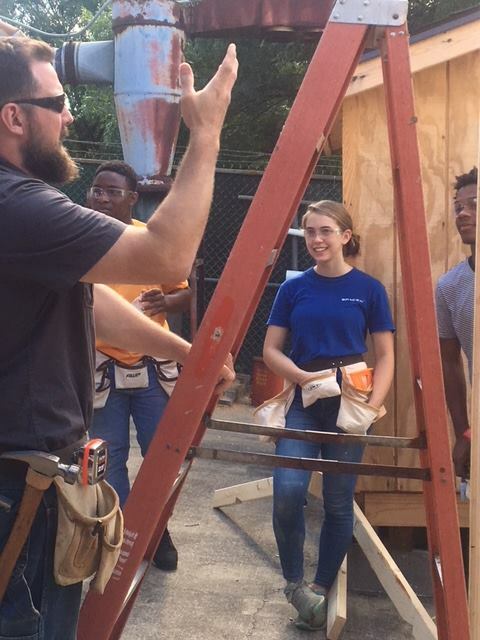 Carolinas Associated General Contractors (CAGC) says it is celebrating the success of the inaugural Construction Careers Camp, held recently in partnership with Durham Technical Community College and the North Carolina Community College System. The diverse group of 10 campers, ages 14 to 17 years, included three young women. Nine of the 10 campers were African American. Currently, women make up less than 10% of the jobs in construction and African Americans represent an even smaller percentage of the industry’s workforce at just 6.1% (2017 Bureau of Labor Statistics). 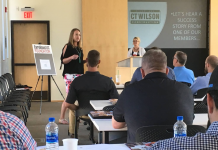 “At a time when the construction industry is facing a significant worker shortage, the diversity of the camp participants holds promise for future recruiting efforts aimed at targeted populations that are currently underrepresented in the construction industry. 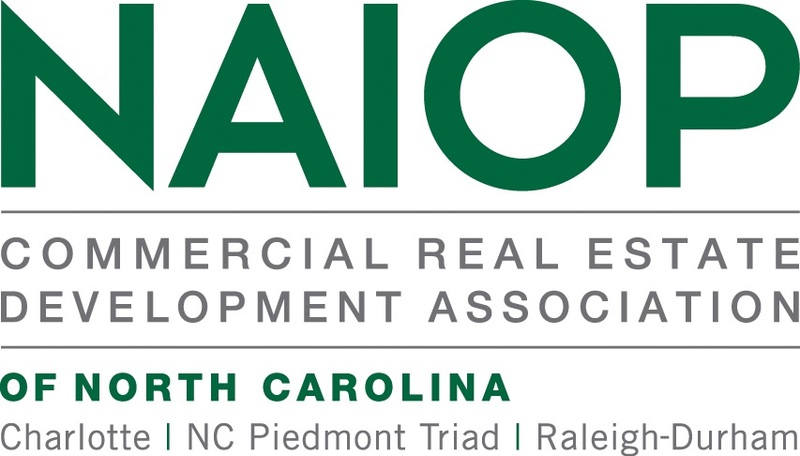 CAGC has found a willing and capable partner in the NC Community College System (NCCCS) and the local community colleges who are very supportive of our efforts to increase training for construction trade programs,” Betsy Bailey, CAGC’s North Carolina government relations division director, said in a statement. 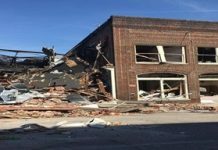 The week-long camp, held at the Durham Tech campus, was run by faculty at Durham Tech through three experienced instructors, and featured hands-on use of construction tools and equipment. Each demonstration began with “safety first” where campers were required to wear safety goggles while operating machinery, and then they were given a thorough safety demonstration before being allowed to operate any equipment. Students had a great time at CAGC’s first construction camp in partnership with Durham Technical Community College. Photo Credit: Durham Technical Community College. The final project, the construction of a tool shed, incorporated everything the students learned throughout the week: planning, design, math and measurement, correct use of tools and materials and—most importantly—how to work effectively as a team. Each day, contractors from the surrounding community helped with instruction and talked about the rewarding careers within their company. C.T. Wilson Construction provided a special drone demonstration, and on the final afternoon campers participated in a Habitat for Humanity project. 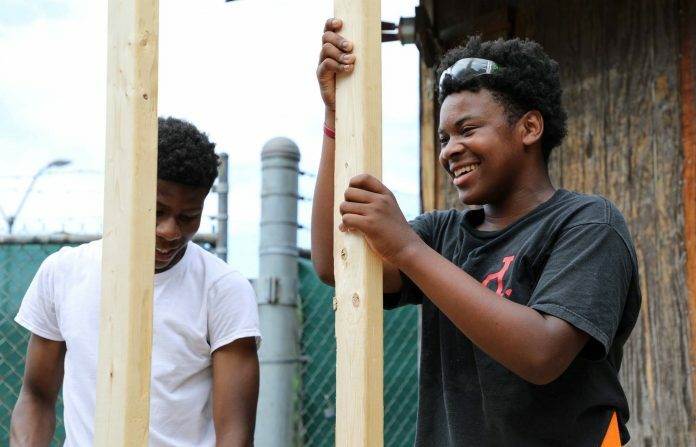 To continue fostering these campers’ interest, CAGC will connect them to local contractors for future internships or pre-apprenticeships. Funding for the camp was provided from a state appropriation to the NCCS for an outreach campaign designed to increase awareness of and interest in construction careers. CAGC said in a news release that it is excited to expand the camp at Durham Tech and create additional camps in community colleges throughout North Carolina next summer. If you are interested in working with CAGC to start a camp in your area, contact Bailey at bbailey@carolinasagc.org.